Sarah Happel spent most of her adult life overseas where she developed a career working with expatriates, bridging communication and cultural gaps. As people began to request one-on-one work with her, Sarah decided to become a leadership coach in order to provide powerful, game-changing conversations to her clients. Sarah is passionate about cultivating individual, team, and organizational well-being. She often helps leaders manage competing commitments, increase self-awareness, and lead greater team performance. Working on improving communication is always part of her approach. An international volleyball player, Sarah’s experiences as an athlete mean that she understands results and how to lead for results. 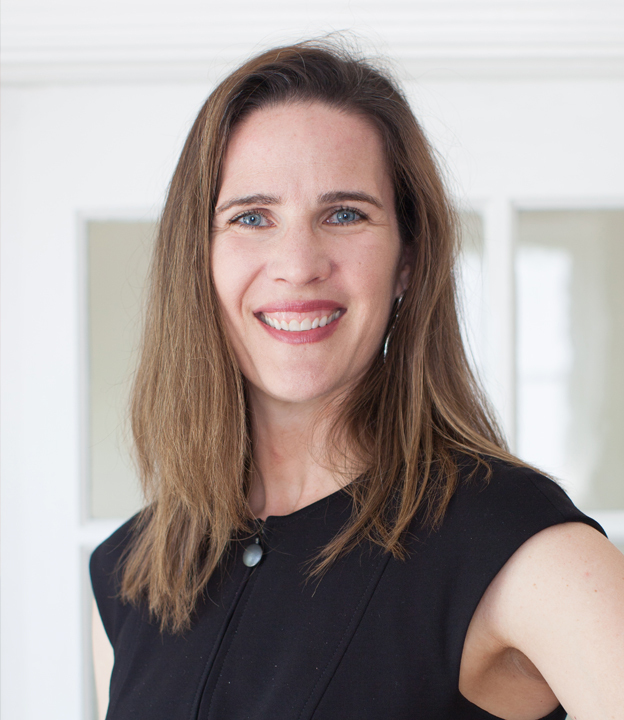 Sarah’s coaching style is adaptive and friendly and she brings a warm sense of humor and fun to her work. Sarah teaches coaching as a faculty member at George Mason University. Born and raised in Minnesota and raising an international family, Sarah’s life experiences give her a unique perspective about people, culture and leadership.